Reduces tossing and turning throughout the night, retains shape for continued support. Also, by being medium firm the foam pillow will not flatten, and nor lose its support &ndash; firmness is essential for expectant mother for great support. COMPACT & ADJUSTABLE &ndash; Compactly fits under your baby bump or back and does not take much of your bed space. Quanzhou Taiwanese Investment Zone Kunyue E-Business Co., Ltd.
Q4. Can you make the product with my own pattern9 -Yes, of course. We also can offer you many print pattern for your selection. What's more, what we sell is not only the products but also our services. Langfang Situo Import And Export Trading Co., Ltd. Helps relieve pain and discomfort associated with pregnancy, sciatica, fibromyalgia, gastric reflux, lower back pain, ankle pain, and more. This uniquely designed body pillow replaces the need for multiple pillows at night and gives you the ultimate painless and sound sleep. Also, helps relieve pain and discomfort associated with pregnancy, sciatica, fibromyalgia, gastric reflux, lower back pain, ankle pain, and more. Shanghai DPF International Textile Co., Ltd.
Dafeng Hongda Toys Co., Ltd.
We have QC test before each delivery to ensure the quality. The specific delivery time depends on the items and the quantity of your order. For other delivery times, please contact us for detail information. Pure Cotton Fabric The pure cotton fabrics are woven with fine natural cotton yarns. Sewing Style Our sophisticated sewing workers have over a decade of experience. 2. Professional export service let you find that cooperating with us is more than business. 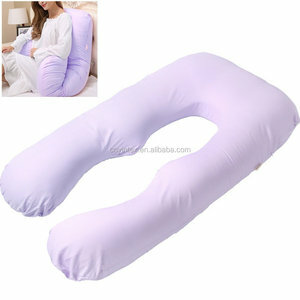 Alibaba.com offers 15,395 body support pillow products. About 82% of these are pillow, 11% are pillow case, and 1% are cushion cover. 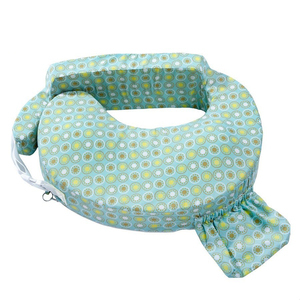 A wide variety of body support pillow options are available to you, such as airplane, neck, and bedding. You can also choose from anti-static, magnetic, and memory. As well as from u-shape, rectangle, and wedge. And whether body support pillow is adults, babies, or pregnancy. 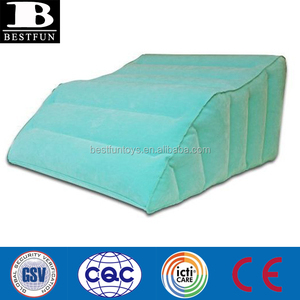 There are 15,456 body support pillow suppliers, mainly located in Asia. The top supplying countries are China (Mainland), India, and Turkey, which supply 99%, 1%, and 1% of body support pillow respectively. 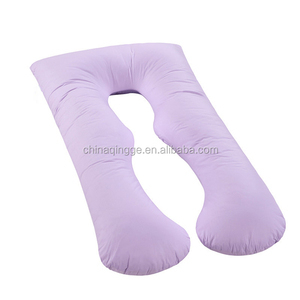 Body support pillow products are most popular in North America, Western Europe, and South America. You can ensure product safety by selecting from certified suppliers, including 3,209 with Other, 2,785 with ISO9001, and 1,712 with BSCI certification.